The event was visited by about 250 representatives from 17 countries including Russia, Bulgaria, the United States, Great Britain, France, Switzerland, Turkey, Egypt, UAE, Iran, India, Singapore, Malaysia, Lithuania, Ukraine and Kazahstan. 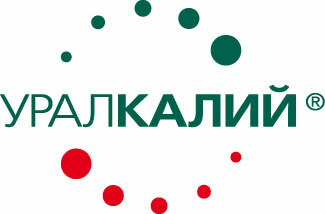 Helpful Conference Partnership was provided by UralKali. The event was supported by Selezni and Baltika Breweries - Part of the Carlsberg Group. The Conference focused on the problems of legislation and state regulation of the Russian grain market, new development trends at the world markets of grain and oilseeds, grain quality in the new season and many others. First Conference session «New season: new problems of the government regulation of domestic agricultural and food markets » was opened with the report of Alexey Krivoshapko, Director, Prosperity Capital Management who spoke upon Russia's place in the global division of the food market. Afterwards there was a discussion with the participation of Aram Gukasyan, Chief Executive Director of the United Grain Company (Russian grain intervention agency) and Arkady Zlochevskiy, President of the Russian Grain Union where the forthcoming grain interventions were discussed. At the end of the session Deputy Minister of Agriculture of Russia Andrey Volkov joined the panel and highlighted in his speech the problems of state regulation of the grain industry, prospects for the Ministry of Agriculture for the season. The panel was moderated by Vice-President of the Russian Grain Union Аlexander Korbut. The second Conference session «World grain and oilseed markets: current situation and outlook» was marked by an outstanding report of the President of the American Analytical Company AgResource Dan Basse. The report of the analyst, as usual, caused quite a stir! The next speaker moved the audience from the American continent to the Old World, namely France. On latest trends at French grain market performed President of Tallage-Strategy Grains Andree Defois. The third Conference session was dedicated to Black Sea grains and oilseeds in the new season. His forecasts, estimates and recommendations made General Director of the Institute for Agricultural Market Studies Dmitry Rylko. In his presentation the expert visualized the structure of consumption and supply of grain by region, the forecasts of situation development at the Russian grain market in 2014/15 season considering wheat stocks in major exporting countries and much more. Behind him came another recognized analyst, General Director of «ProZerno» Vladimir Petrichenko, who presented his views on market situation development. The session continued by the report of Customer Care and Technical Governance AGRI Manager of SGS Vostok Limited Irina Sarycheva. The final Conference session was continued by the reports of analysts from partner-countries – Kazakhstan and Ukraine. Sergey Feofilov, General Director of UkrAgroConsult analyzed the main trends at the Ukrainian grain market while his colleague Olzhas Zhanuzakov, Head of Agency, NC «Food Contract Corporation» outlined the situation at the grain market of Kazakhstan. 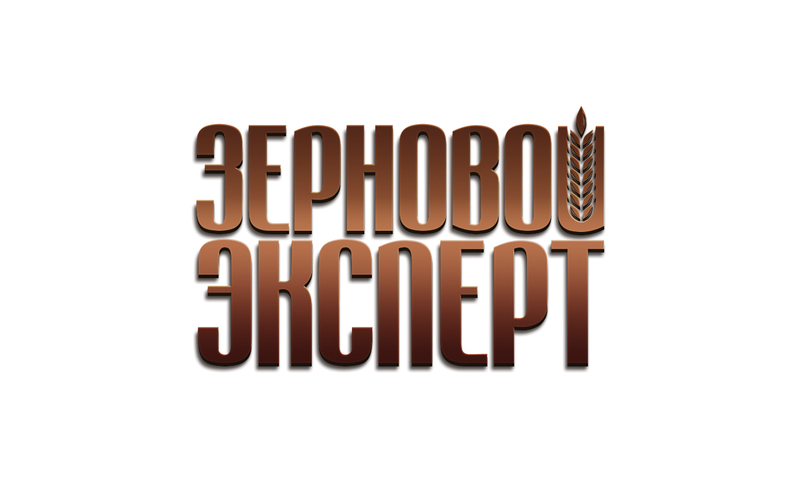 At the end of the Conference work the Round table of grain experts was held, with the participation of President of the Russian Grain Union Arkady Zlochevskiy. Finally Project Manager of the United Grain Company Vadim Prokofyev made a presentation of oil transshipment terminal construction in p. Novorossiysk. XXth Annual International Conference «Black Sea Grain and Oilseeds 2014/15» finished its workwith the cocktail organized by the Official Vine Partner Kuban Vino where splendid vines were presented. The General informational partner of the Conference was «Interfax», the Official informational partner – Zerno On-Line. In the mass media the Conference was covered by such news agencies as Bloomberg, Reuters, RosBusinessConsulting, RBC-daily, as well as by the Rossiyskaya Gazeta, World Grain, etc. The TV-broadcasting was effected by RBK-TV channel.